After playing this game for two days it glitched. It kept popping up an in game currency purchase (prompting the “confirm with Touch ID” dialogue). When you tap cancel, it refreshes the purchase and prompts you again. If you try to hit the home button it confirms the purchase. After confirming the purchase, it refreshes once again prompting you to make the same purchase without letting you out. The only way to break this loop is to lock your phone and upon unlocking, (very quickly!) double tap the home button and swipe up to hard close the game. It got me three times for an unknown amount of money. I will be filing for a refund and emailing App Store support to have this game removed from the store. Intentional or not, this looks a lot like a scam. Not to mention the art is all ripped off from other IPs (Starcraft, Star Trek). Do not under any circumstances download this game! 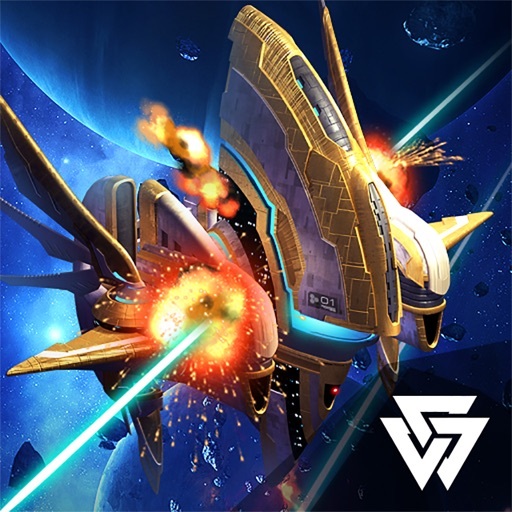 Review by Thetallman13 on Nova Storm: Stellar Empires.